Engraveable giftware is a memorable way to mark life’s special occasions. The experts at Stan Wootton Locksmiths have decades of experience helping people choose the right gifts with the right message for their loved ones and friends. No matter whether you’re celebrating a baby’s christening, a friend’s milestone birthday, wedding or anniversary – we have a wide range of special keepsake gifts perfect for the occasion. The perfect gift for a milestone birthday, Zippo lighters are a classy and sophisticated present. Made to be wind-resistant and featuring a dual flame, it’s a sturdy investment with excellent heirloom value. Zippo lighters come in a variety of designs, colours and finishes, including gold, black, silver, brass and chrome – and can be plated, colour-imaged or laser-engraved to feature any design or branding. A jewellery box is a beautiful keepsake gift. Whether a single box or a multi-compartment design, it will look stunning on any dresser, while keeping your most treasured jewellery safe, and preventing chains knotting or tangling. Choose from a modern or antique style, featuring a range of designs, from smaller one-compartment jewellery boxes to larger jewellery boxes including ring trays. All jewellery boxes are available in pewter as this is the ideal material for engraving, whether you’re after a simple name or a more elaborate message. 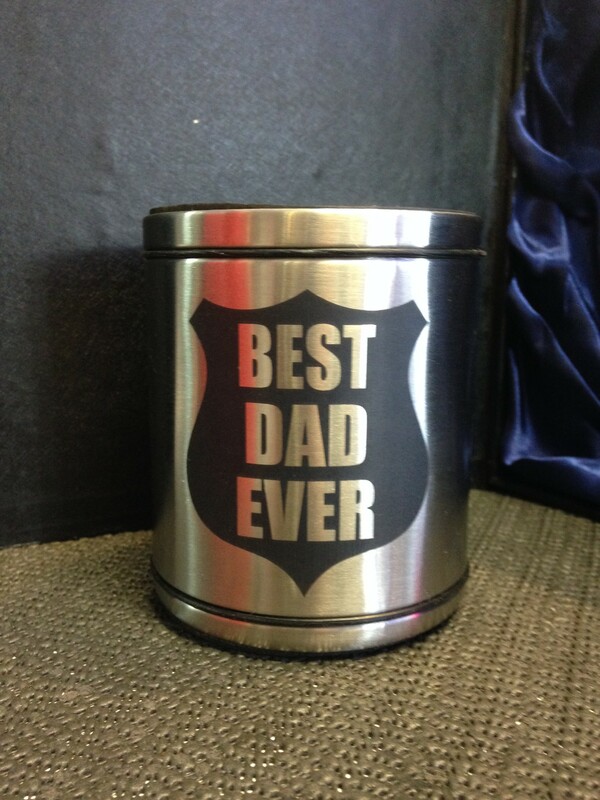 Teach your kids, nieces or nephews to save money with an elegant pewter money box. Choose from a selection of money boxes in different sizes and designs, from cartoon characters to toys, animals, famous landmarks and the traditional piggy bank. Perfect for 18th, 21st and other milestone birthdays, pewter drinkware is a stylish collectible – ideal whether it’s used to drink from or as a display item. 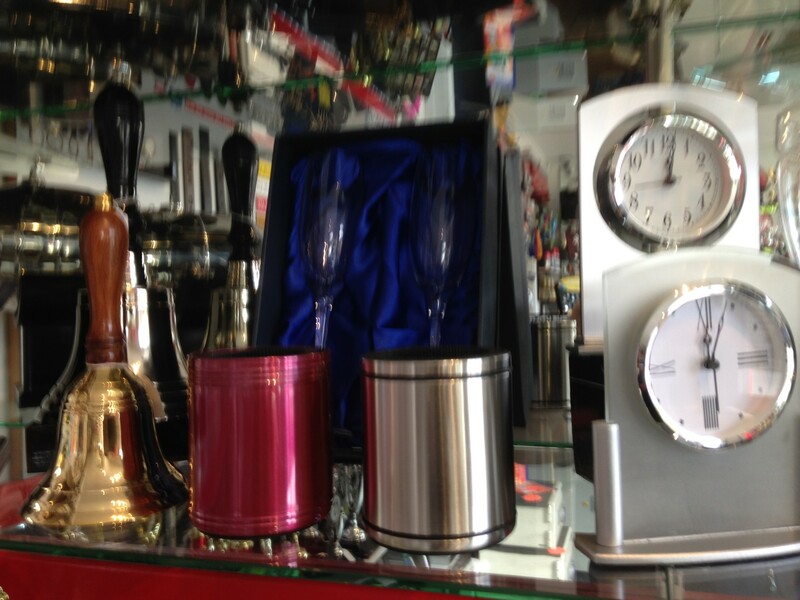 Our range features hip flasks, tankards and steins, tumblers, goblets, wine glasses and champagne flutes, each with intricate decorative relief patterns. 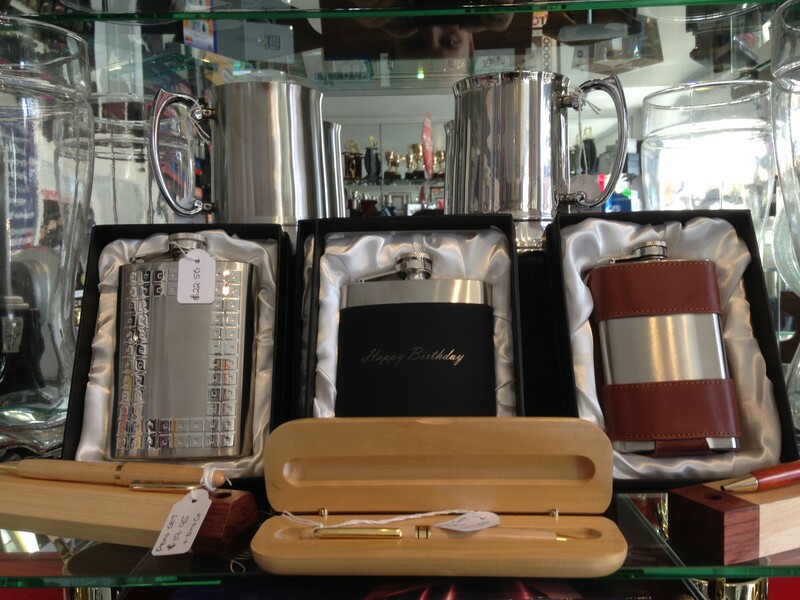 Our hip flasks are also available in a variety of other materials, including stainless steel, wood and leather-bound. 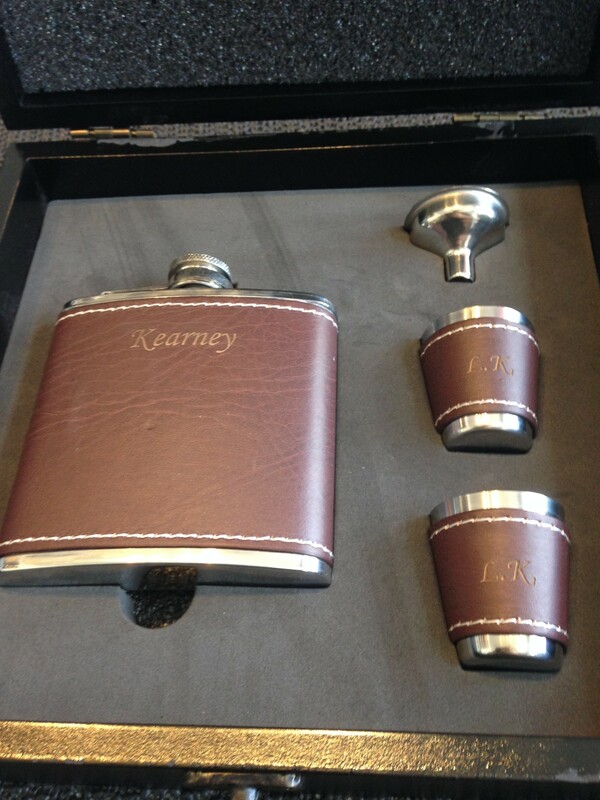 Add a personal touch by engraving your hip flask with a special message. Silver, pewter and glass gifts are the most popular, as these are built to last and can be engraved with a personalised message. 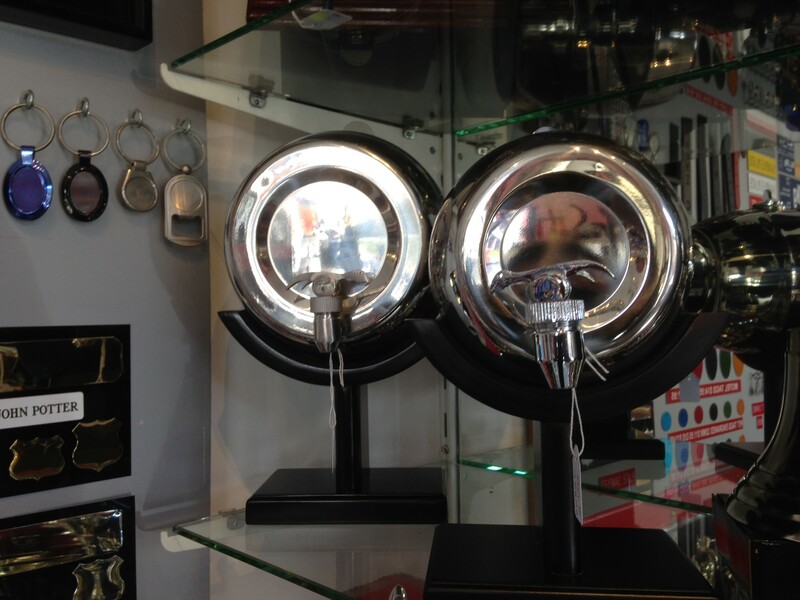 Stan Wootton Locksmiths specialises in a variety of pewter keepsake items, including traditional gifts of christening certificate holders, baby mugs, photo frames, baby brushes and first tooth and curl holders. Newer gifts increasing in popularity include necklaces, medallions and toys. An excellent gift for an engagement, wedding or special anniversary, our giftware clocks are exquisitely made display pieces for your shelf, dressing table or mantlepiece. 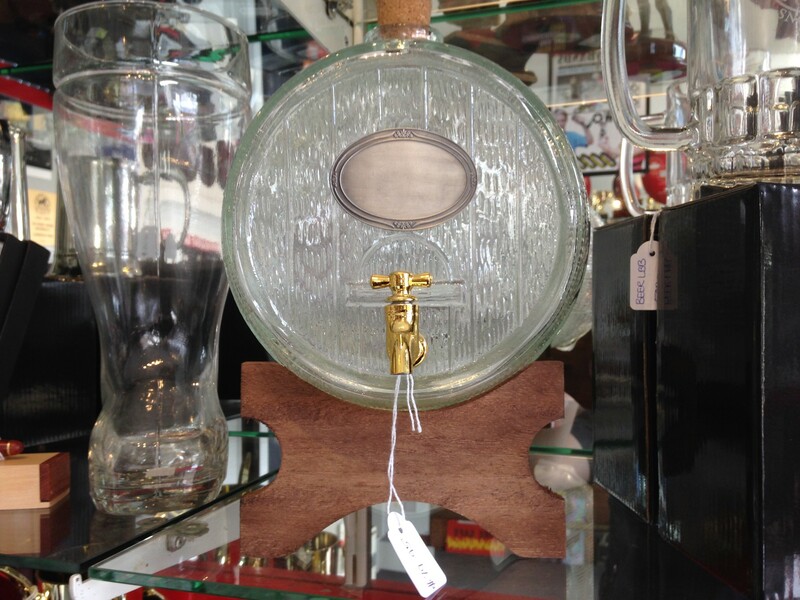 Our diverse range includes modern and antique-style clocks in a variety of shapes. Expertly crafted from glass, timber or aluminium, our clocks feature mounted round clock faces. All of our clocks can be custom engraved with a special message. Add a touch of class to any indoor our outdoor area with a hand-crafted spirit barrel. No matter your drink of choice, from wine to port, rum, bourbon and whisky – our stainless steel and glass barrels are available in a variety of designs and sizes, mounted on a timber base. We also stock timber wine boxes as a customisable gift option for any special occasion. Please contact Stan Wootton Locksmiths to find out more about our range of unique, expertly-made giftware. 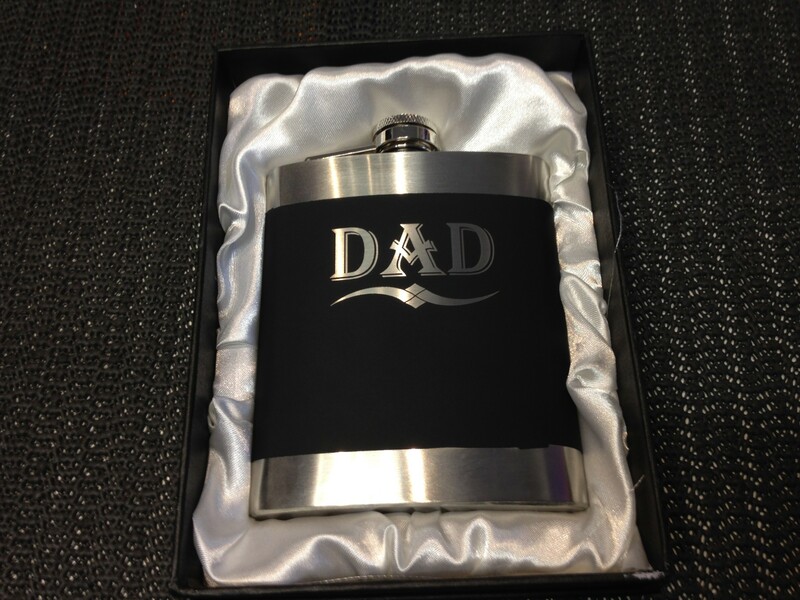 We also offer a prompt and affordable engraving service in Geelong, to add that extra special touch to any gift. Gallery images are provided as a sample only. Please contact us or browse our supplier catalogues for our entire giftware range.